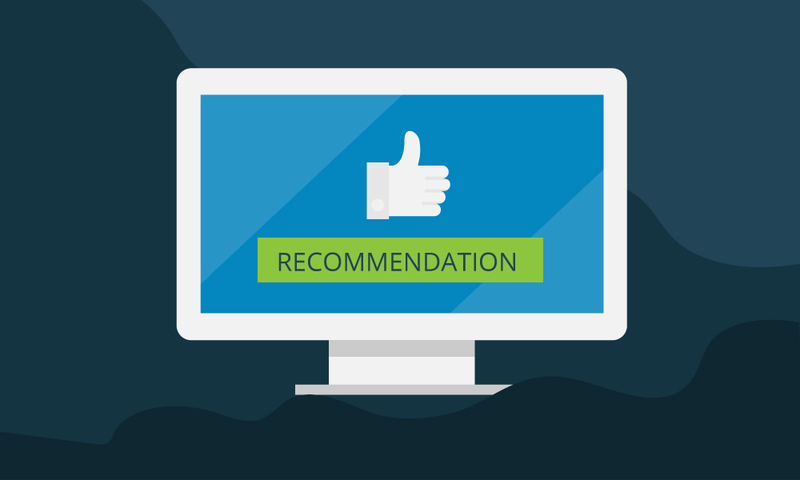 Email lists are a great way for companies to promote their brand and engage with potential customers. These lists contain contacts who are interested in a company’s products or services, making them a valuable asset when launching new products. Marketing and sales need to keep updating existing email and, ideally, grow them. 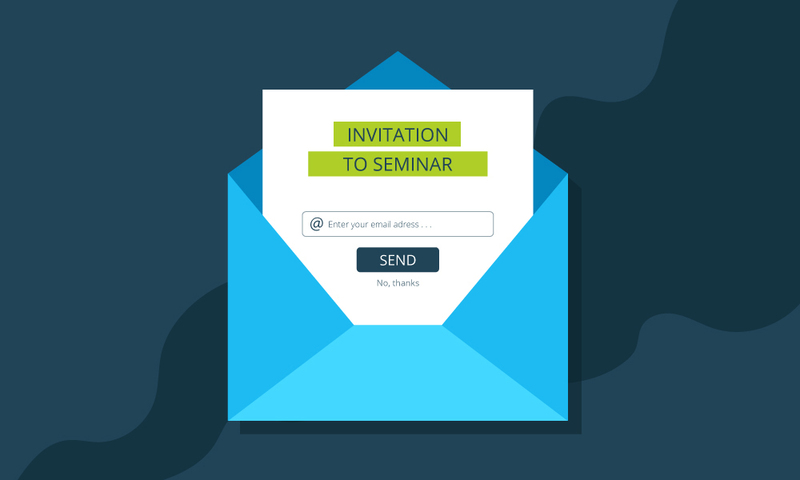 We’ll discuss several ways you can use presentations to improve the quality and reach of your email lists. It’s not unusual for attendees to register before a presentation. You can take this a step further by giving your audience the opportunity to subscribe to your email list before or after the presentation to receive your newsletter or exclusive offers. Presentations provide presenters with the opportunity to pass out business cards to potential customers, keeping both you and the company you represent fresh in the minds of your audience. 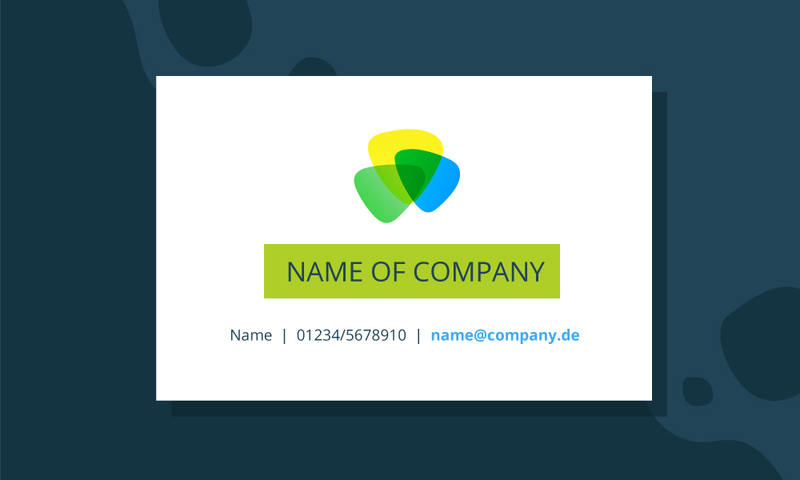 Special offers and invitations on business cards can also incentivize people to sign up for an email list. A promotional campaign that ties into your presentation is another great way to encourage your audience to join your email list. Try the word-of-mouth approach with your audience. Ask them if they know any friends or colleagues who would be interested in the ideas or products you presented. Offering rewards for these referrals can sweeten the deal. Incentives can stimulate your audience to share contacts with your company and encourage new customers to try out your brand. 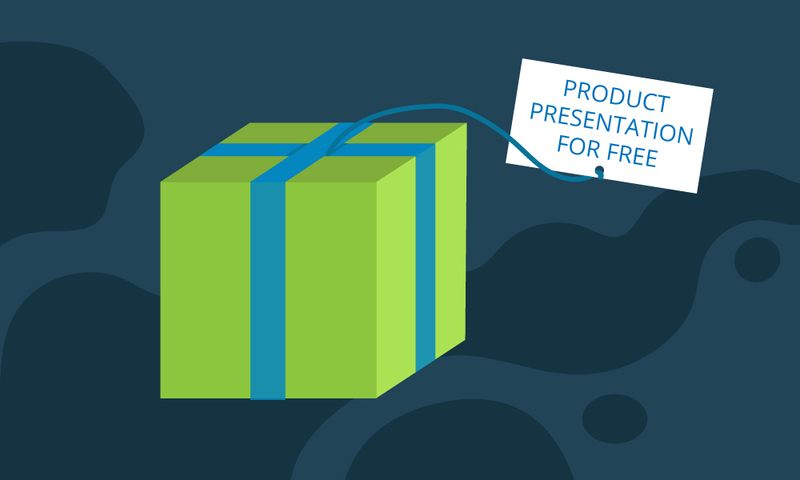 Of course, this tactic depends heavily on a successful and convincing presentation. An enthusiastic listener will certainly be happy to recommend you to others. Growing your email list is that much easier when you offer your audience incentives, such as free product promotions or consultations. Exciting offers have the power to sway skeptical audiences. Email lists are excellent for reaching your target audiences, making them one of the most effective marketing tools. 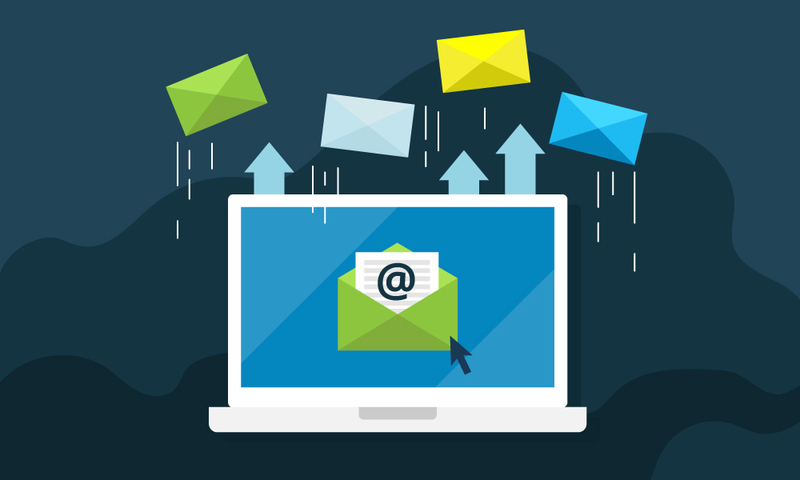 Leverage their enormous potential by using each presentation to optimize and grow your email lists!